The Web2Machine software from Promidata enables webshop visitors to personalize their products online in an easy way. Saying no to small orders? 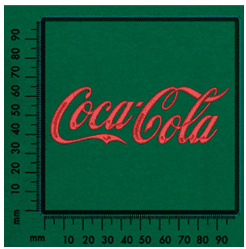 With Promotional Web2Machine, small orders ensure high margins. And your customers even produce their own artwork material. 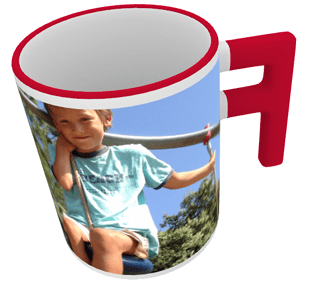 The webshop customer creates the personalization of the product himself. Our Web2Machine software then automatically arranges the print-ready artwork for your printing machine. Mass Customization and the ability to individually personalize products online are increasingly being applied in practice. Customers like to provide products with their own creative expressions, whether they are personal texts, photos or business logos. Large companies have been using these techniques for a long time because they know that this is sales-promoting. The use of the technique to make this ‘online personalization’ possible was for a long time only the domain of a few. With the arrival of our Web2Machine solutions, this technology has also become now accessible to the smaller companies. 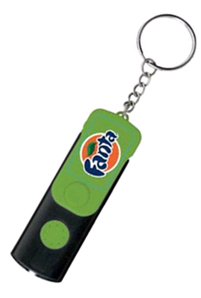 Promidata has been granted the exclusive right to distribute the innovative Web2Machine technology of the English company Gateway3D Ltd in the promotional products industry. 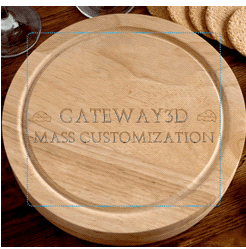 Within the Gateway3D environment, we can make for any product a 3D or a 2D template. 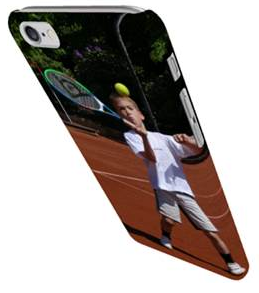 With these templates we can determin where personalisation is allowed. When the template is ready and tested it will be uploaded to your webshop. From that moment on your end-customers can upload their own images and texts in order to personalise the product according to their own taste. 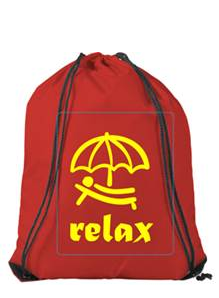 When they are ready personalising and paying for the product the artwork is automatically sent to the printing machine which is responible for the printing on the product. 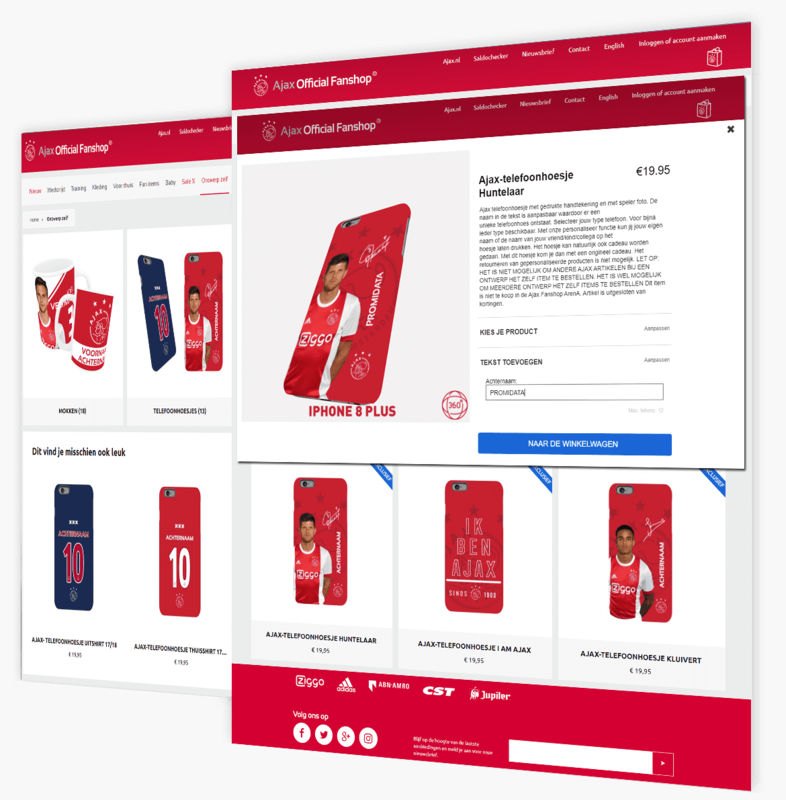 Promidata has, together with a leading distributor from the promotional products industry, built an online web application for the Dutch football club Ajax. 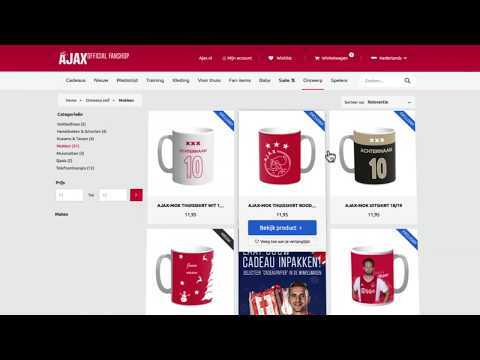 Ajax fans can personalize all kinds of products at the Ajax fanshop with for instance their own name on it and pay online. People like to buy special gifts for befriended Ajax fans. Football fans find it fantastic to receive a football gift in the colors of their own favorite club with their own name on it! And that is exactly what Promidata manages to achieve with the Web2machine technology. For the football supporter it is easy and fun. 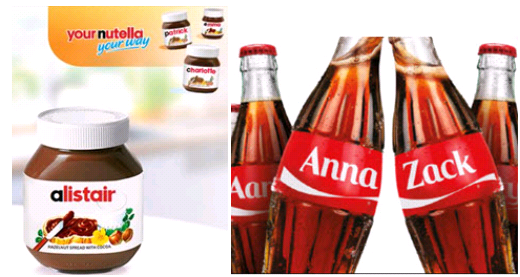 They go to the fanshop, choose the desired product, enter a name and view the result in 3D. After checkout the Web2Machine technology takes care of the rest. 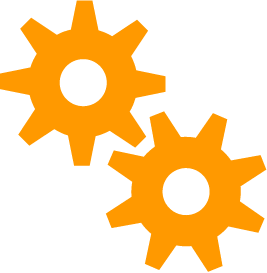 Behind the scenes, a print file is generated automatically and sent directly to a printing machine somewhere in Europe via the internet in matter of seconds. The person behind that printing machine sees the order coming in and can put the printing machine directly to work. Online delivery slip display the shipping information so that the personalized product can be sent to the football enthusiast in no time. 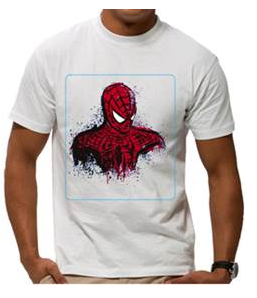 With the product-personalization software Web2machine you can in fact do exactly what Vistaprint has become big with. With our software tools you can configure every conceivable product yourself so that your customer can personalize your product on your website. But the software goes one step further; after your customer has settled, our software generates the ‘print-ready artwork’ so that you or your printer can immediately start with the printing on the product. It is even possible to upload the print artwork automatically from your webshop to the hot folder of a printer. Below you can see a number of 2D product model examples (with our software tools you can make this completely independently in your own house). Click on an image. It is also possible to use the so-called 3D models. We now have thousands of 3D models of various products in our database from which you can choose to use as a basis for your own product. If it can not be found there, you can have it made by us from EUR 49 per model. Both Apps use the exactly same product, however the second App was bespoke made for one of our customers. The appearance and functionalities are thereby different.